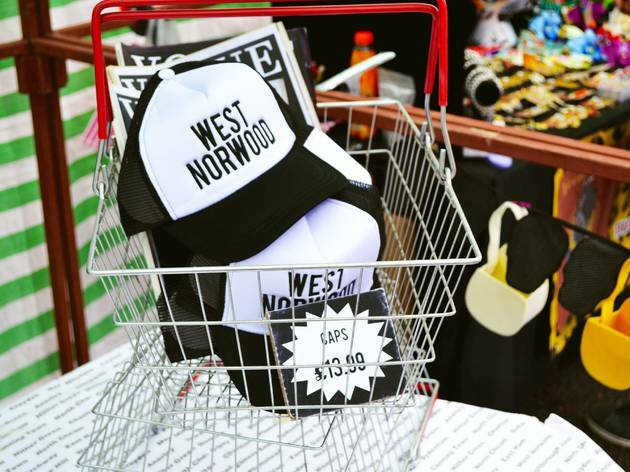 Not just a cool something-for-everyone market, West Norwood Feast is also a worthwhile local enterprise. 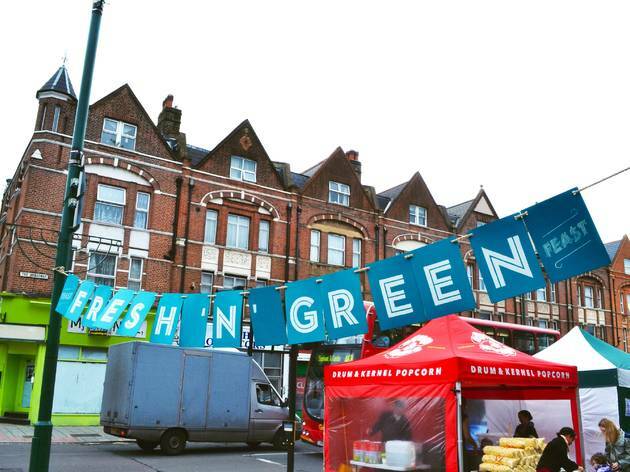 Space-makers – the regeneration group behind Brixton Village – came up with the market idea to give a boost to a forgotten borough. 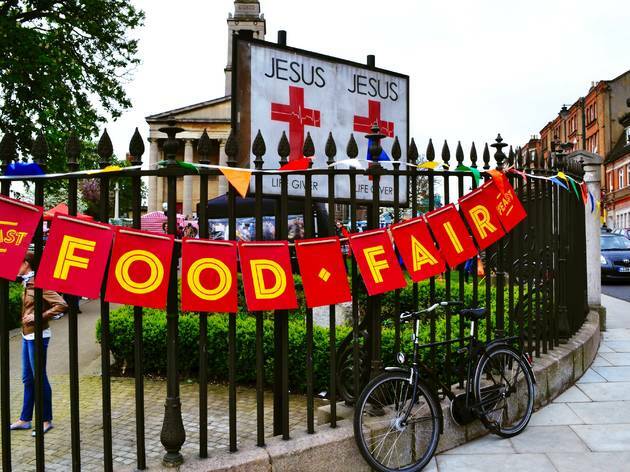 It’s resulted in this pretty and quaint shopping oasis popping up in SE27. 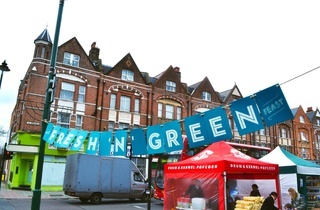 There’s Retro Village, up by West Norwood station, serving up vintage fashion and homewares to fans of the old-fangled; Artisan’s Hub, with live craft sessions and workshops from and for the knitting-needle clackers; Fresh ‘n’Green, which is the food and garden produce bit; and Food Fair – where gluttons can dive into street nosh. 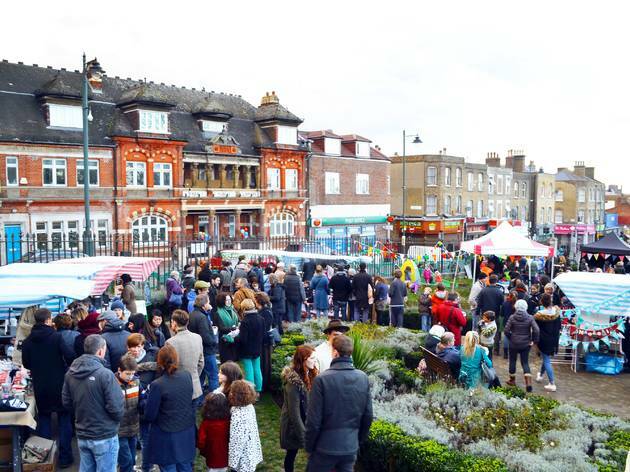 It’s a cracking operation – one local told us they’d moved to West Norwood because of it. We wouldn’t go that far, but it’s definitely worth spending your Sunday here. 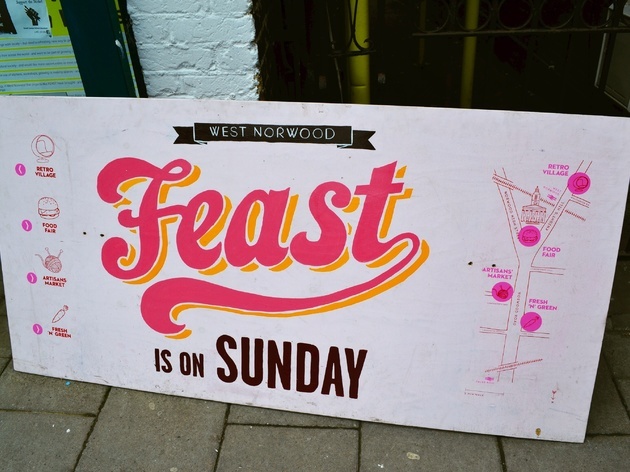 NB: West Norwood Feast is only on the first Sunday of the month. 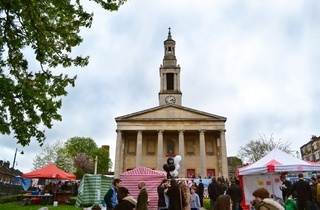 The most brilliant monthly street market/festival, run by and for the community. 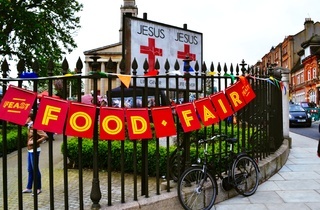 All the stuff of life - food, music, art, clothes, gifts. The best Sunday in London! Because the feast brings us all together. 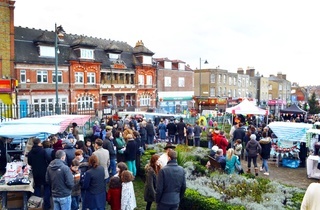 It's a wonderful community event. You can buy things or not, just have a mooch about the neighbourhood and see clever and beautiful things made by people we live nearby. 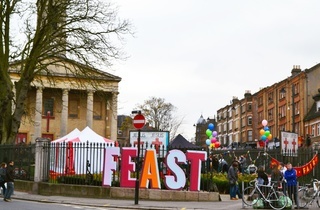 Love the feast there if something for everyone. Amazing day out. Something for everyone. Always find something local and unique. Done more for the neighbourhood over the last two years than anything else. Run by volunteers. 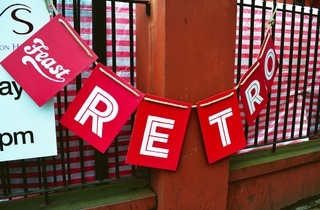 A range of retro, food, family & wellbeing and handmade goods, plus entertainment. 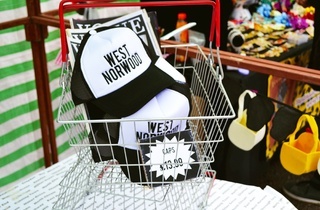 Supports independent traders and a friendly market. 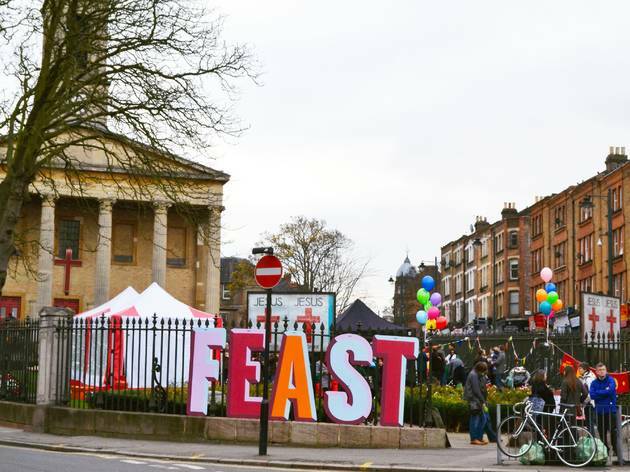 Feast is one of the best things about West Norwood! This is pure community and volunteer power in action. 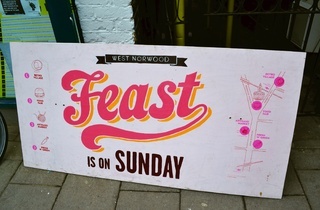 The Feast in West Norwood happens on the first Sunday of each month (except some of the colder ones like jan and feb). 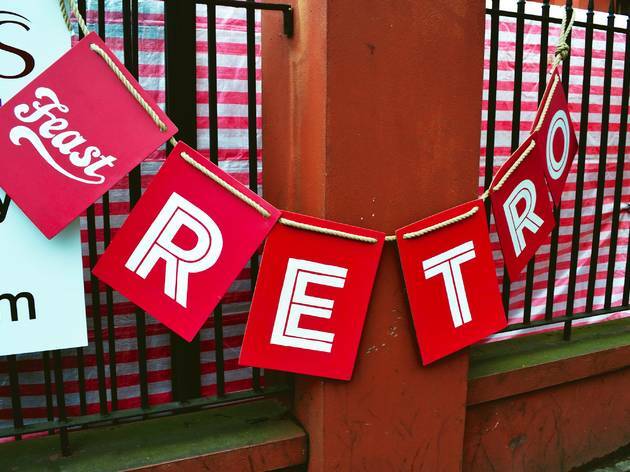 There is a vintage market in front of Rosebury's action house and now various shops are opening up nearby selling all things antique, retro and vintage. 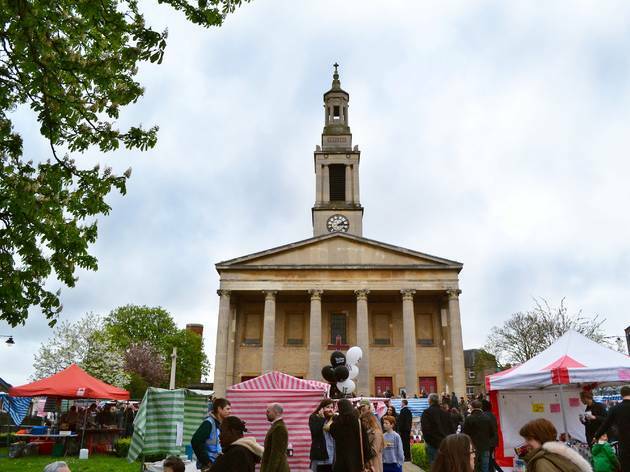 Opposite is the weird and wonderful Tardis like old music hall: The Portico gallery which hosts bazaar bazaars, multitudes of workshops and exhibitions and events to coincide with each feast. Once you leave there, always saying "you would never know it is that big from the outside" walk to food heaven outside St Luke's church and there you can go the whole hog with amazing burgers with the unparturised strickton cheese or sample foods to suit all sorts of jaded palates or in love with the tastiest of cakes, while any children are entertained in a crafty tent, then having fortified yourself with the aptly named volcano coffee you still have the treats of the artisan market and gardeners corner and local arty events to take in...... West Norwood has never seemed so wonderful!